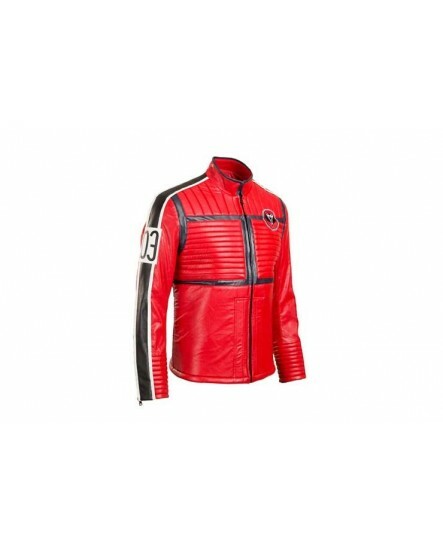 If you are Mikey Way's true believer, then the fitting and stitching of this cool jacket is totally what you may want. 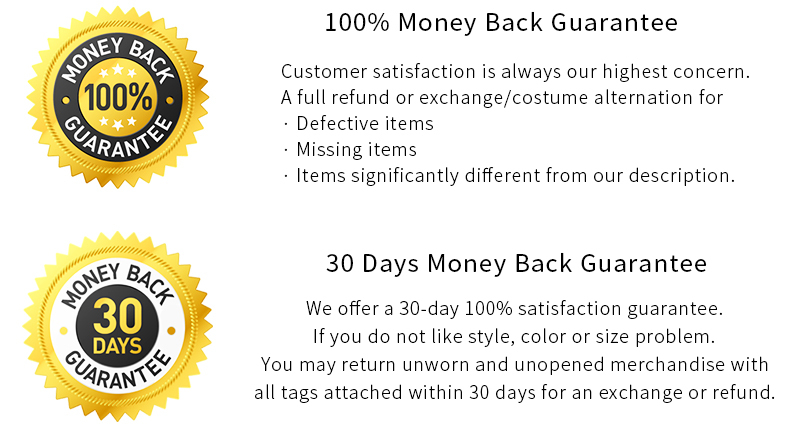 It is awesome and the price worthy attire for your fascinating costume wear. 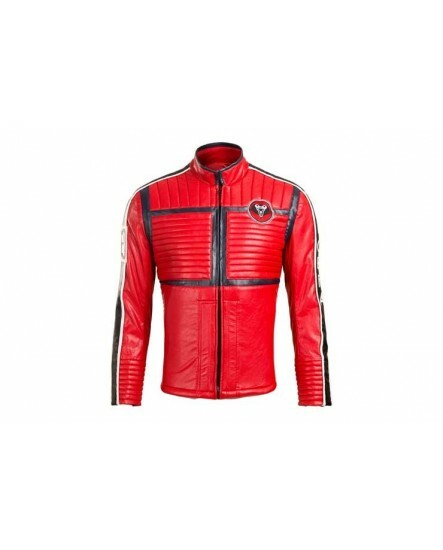 It’s a promise that this jacket is provided with a finishing of the high quality leather material and the color red makes it seamless. 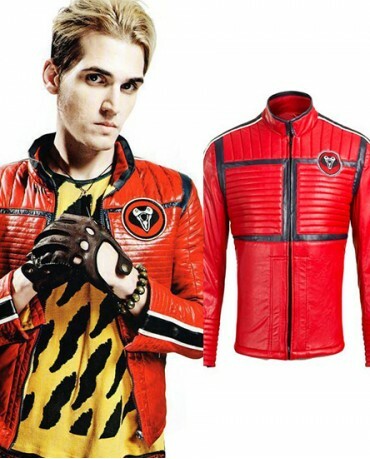 This cool Mikey Way Leather Jacket is tailor made according to the original look in the My Chemical Romance. 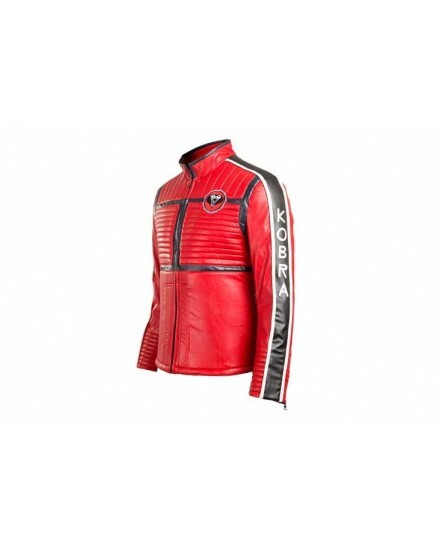 The front part of this jacket has been provided with the embossed texture with the edging of black color near the chest part whereas the waist part is plain. 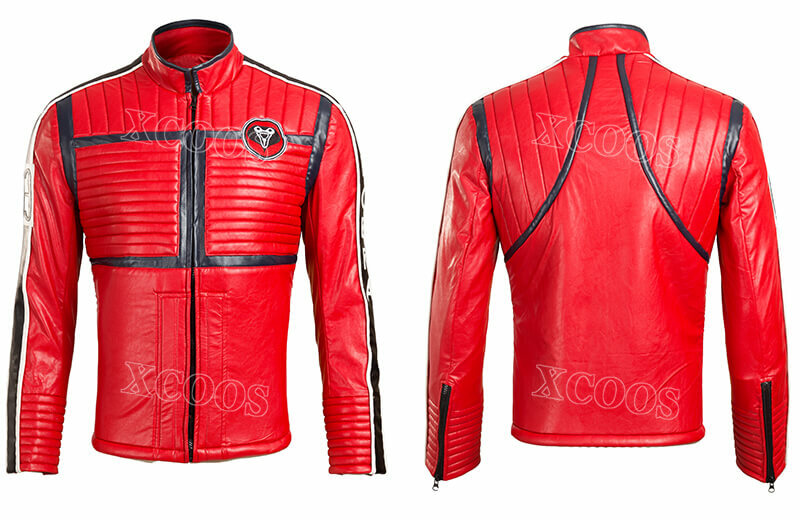 However, the sleeves of this jacket are also full in length and on the top of it also have the same embossed pattern at the ends. 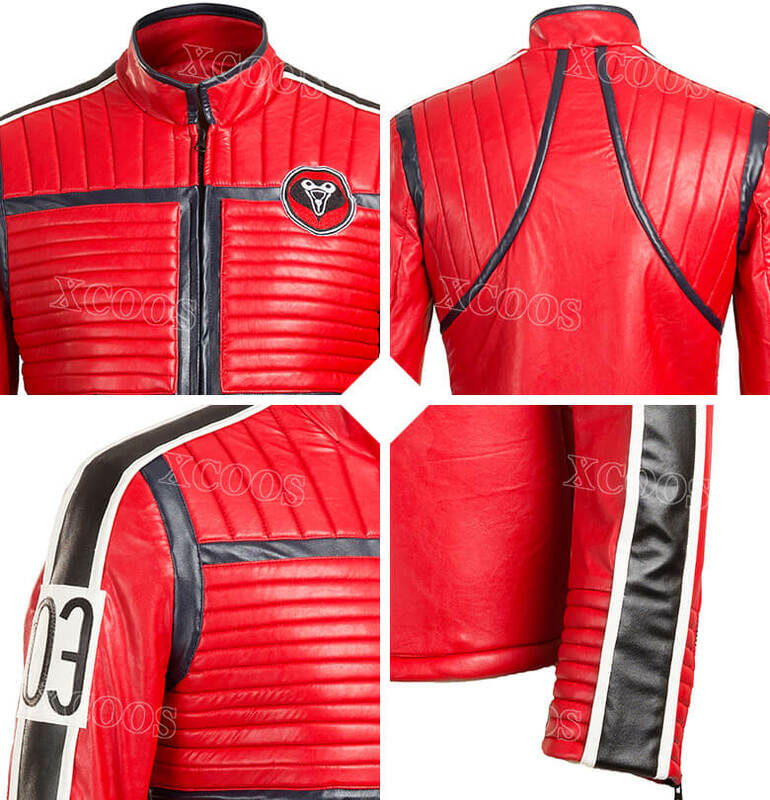 The back of this jacket also has the embossed lined pattern on the top side, whereas this jacket has a front zip closure and round neck. 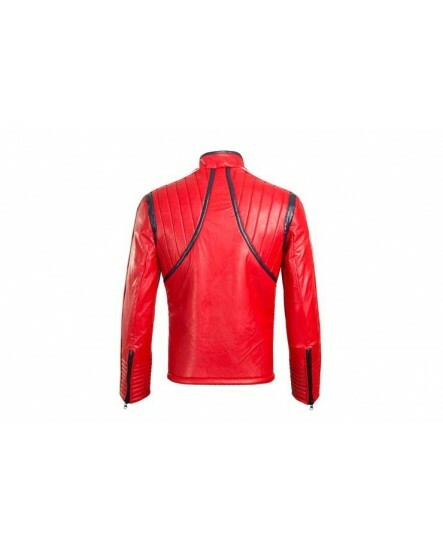 It is suitable for all the casual occasions and may give a suitable look on all attires.